The H7 to 9005/9006/HB4 adapter pigtail harness is the most reliable piece of wiring you'll have for your head lights! 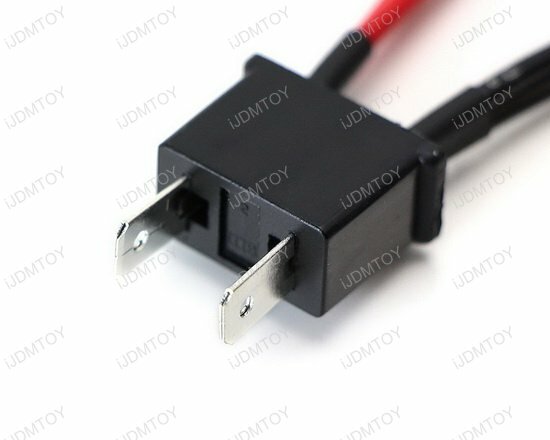 You'll get (2) H7 to 9005, 9006, or HB4 adapter wires in each package, which features a female adapter that works for most head light conversion projects. 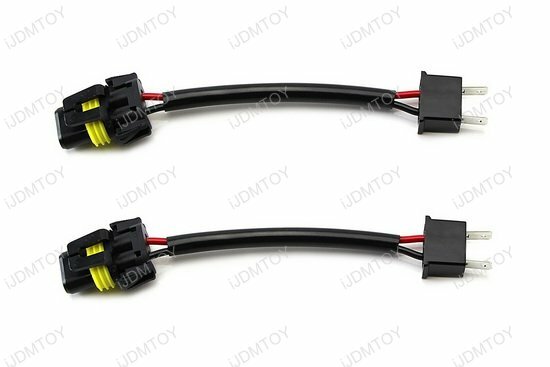 Easily plug and play install these pigtail wires to help you retrofit your head lights without modifying your stock wires and harnesses. These pigtail wires are great for adapting H7 headlight housings for use with 9005 or 9006 light bulbs to retrofit projector lenses, or swapping stock headlamps with aftermarket headlamps. 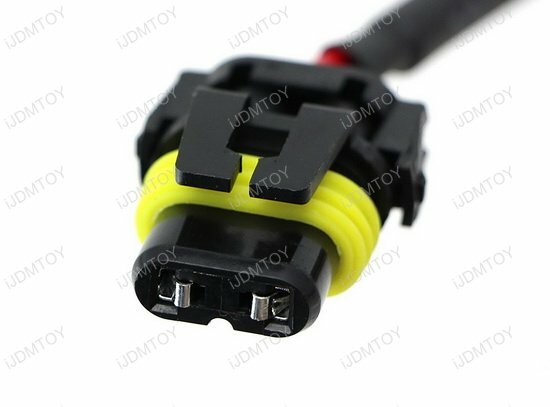 If your high beam and low beam projections are reversed after using these pig tail adapters, try flipping the adapter around.